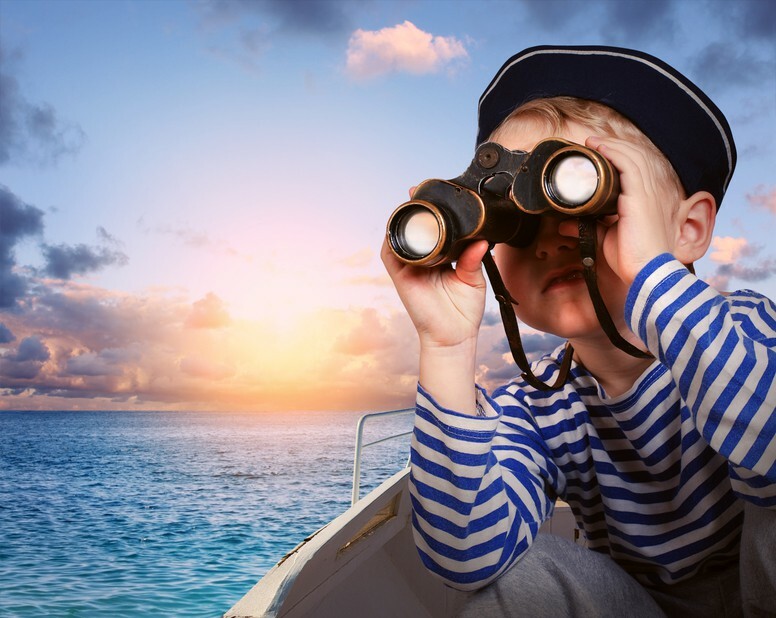 When you’re no longer working and chasing dollars, you may have a different perspective on what you value most about your life. 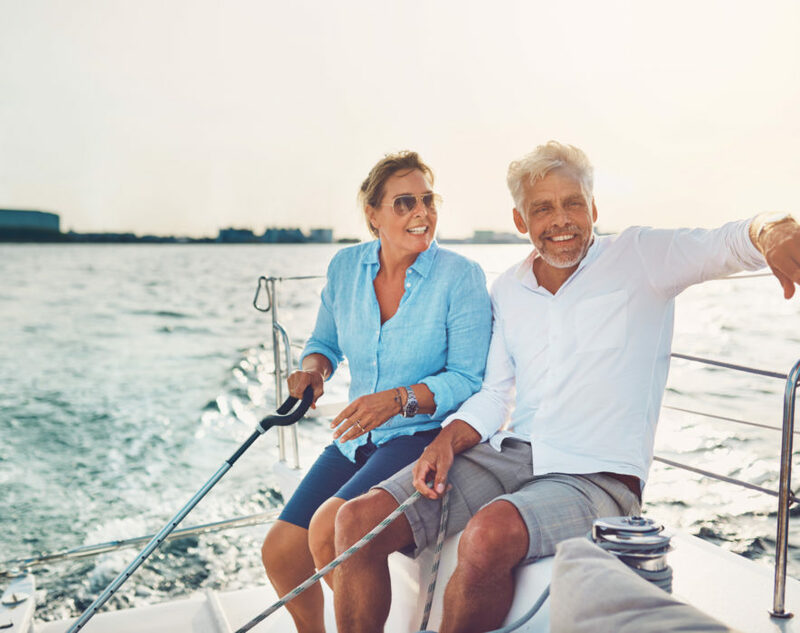 Take a look at how our current generation of retirees measure their success and what “living the dream” means to them. “Living the dream” in retirement? 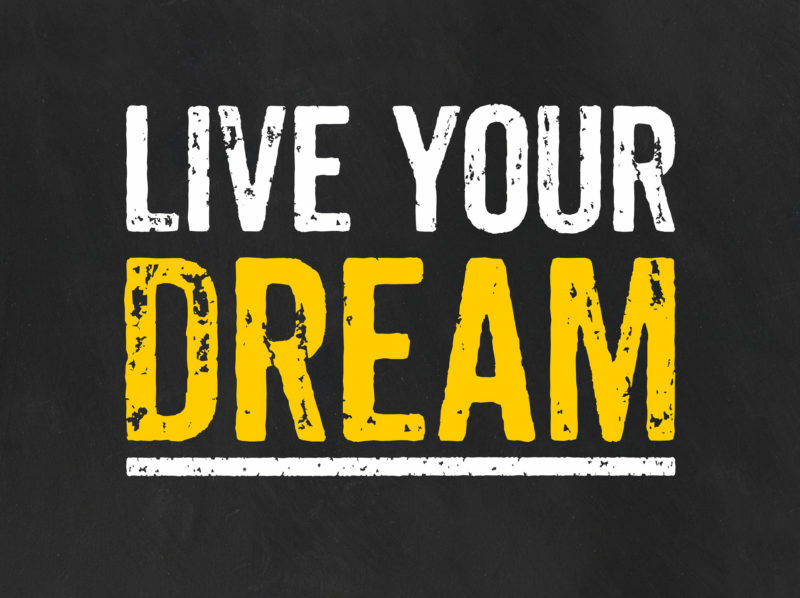 When you’re retired – what does “living the dream” look like? 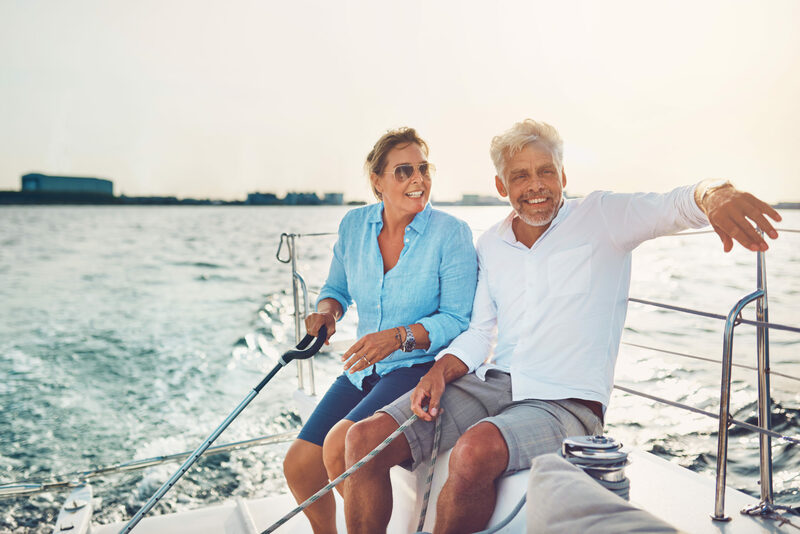 Whatever financial goals you have for your retirement years, a CERTIFIED FINANCIAL PLANNER® professional can offer valuable advice on securing your financial future and living your dreams. Online source: Produced by The Financial Financial Planning Association of Australia and published on 16 April 2018. Original article.